It seems like the violence is coming at us now almost every hour now. If they have suspects, why are there no descriptions? 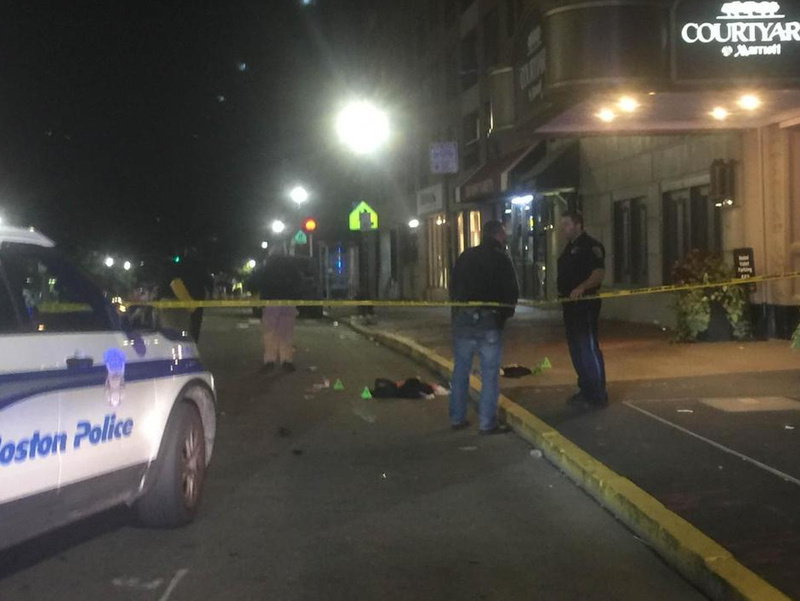 Six people were stabbed early Sunday on Tremont Street in the Theater District. One of those wounded is critical and in surgery, police said. Police responded to the scene around 2:15 a.m., according to O’Rourke. The area has a fair amount of bars and clubs that close at 2 a.m. Upon arriving for a report of a fight, officers came across stabbing victims, the O’Rourke said. Some of the wounds were knife wounds, others were because people were stabbed with bottles, O’Rourke said.